Seattle just became the first U.S. city to allow Uber drivers to unionize. San Francisco-based Uber and others say federal labor law prevents cities from regulating collective bargaining, and the ordinance would violate federal antitrust laws. 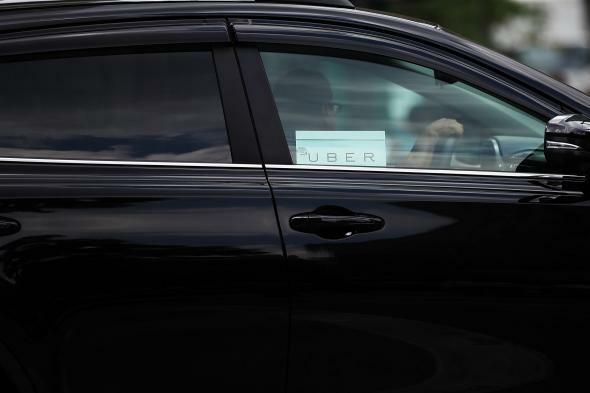 Opponents also argue it would be costly for the city to implement, it would violate drivers’ privacy since their information would be given to the organization, and it would stifle the growth of the on-demand economy. In a response to a request for a comment on the legislation, Uber said in a statement Monday it is “creating new opportunities for many people to earn a better living on their own time and their own terms.” San Francisco-based Lyft urged the mayor and council to reconsider the measure and listen to those who seek the flexible economic opportunity the company offers.